A knot that will actually help you catch more fish! 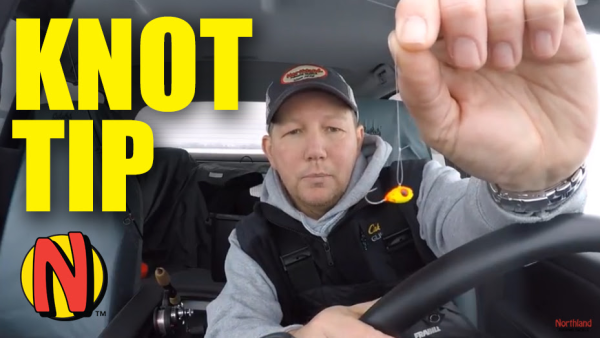 Team Northland pro Eric Brandriet shows you a knot trick that has helped him ice a lot of walleyes. Presentation is key when it comes to finicky fish and this knot makes sure it is right. His loop knot keeps the jig horizontal which is key to catching some of these pressured fish.